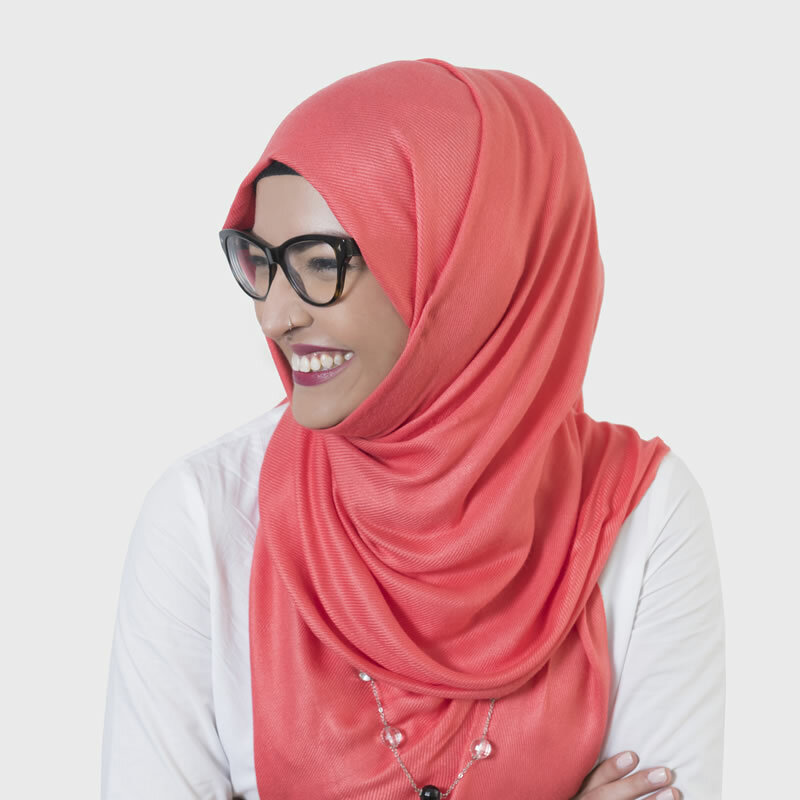 Tazeen Jafri is SOCIATE’s resident PR executive and storyscaper. She brings the expertise she’s gleaned in San Francisco and Dallas to Dubai, and has worked with a host of reputable brands. Having entered the industry as an events promoter when she was a student, Tazeen has rapidly built a growing portfolio in the PR industry. Her ultimate goal is to achieve the highest level in her career, and to be able to change the way people look at women from her cultural background as a Muslim Pakistani woman. She’s hoping to adopt a forward-thinking approach to PR and marketing while at SOCIATE. She also hopes to master the art of providing clients with a well-rounded communication strategy. What keeps Tazeen going every day are her team’s positive vibes and the obligatory caffeine hit, of course. When she’s not typing away at her computer, she decompresses with kickboxing, swimming, and pursuing artistic endeavors.